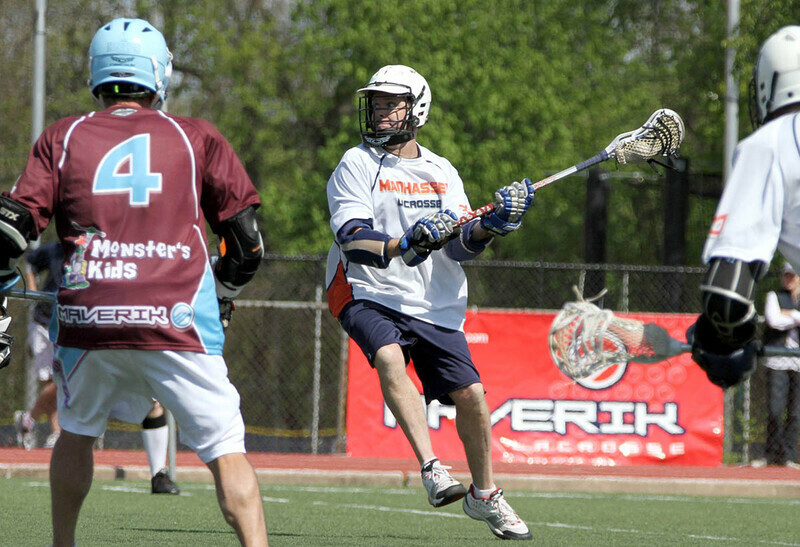 Monster’s Kids is an organization founded by former Long Island Lizards lacrosse star Tim Goettelmann. 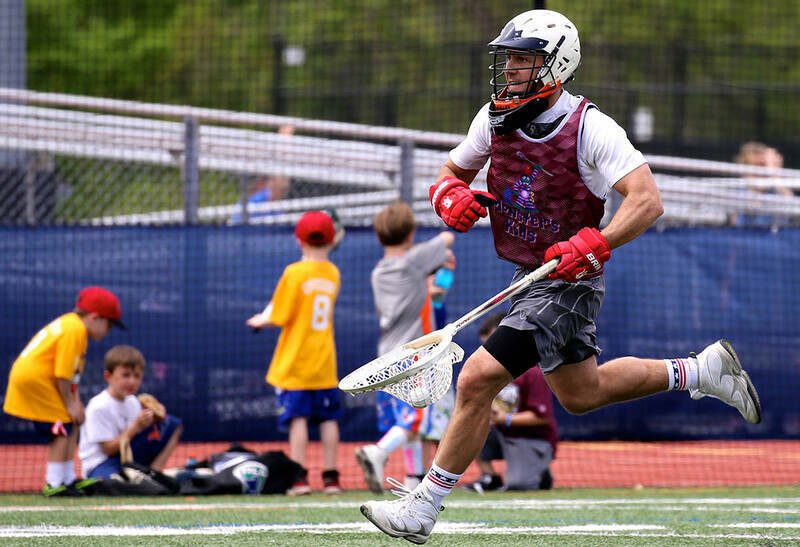 The children’s book “Where the Wild Things Are” was the inspiration for the name of the organization that arranges an alumni lacrosse game between Manhasset and Garden City. 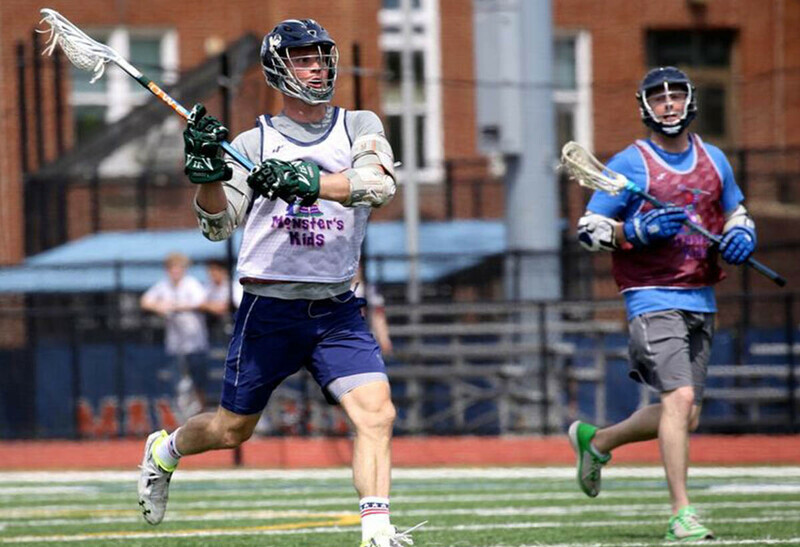 Tim, a Manhasset High School alumni, brings together a who’s who of Long Island lacrosse talent for this annual event. All proceeds are donated to the Cohen Children's Medical Center. 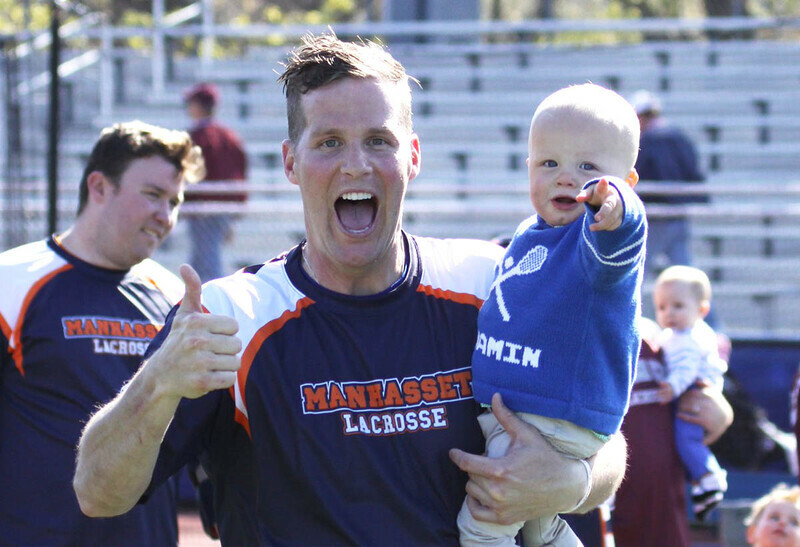 Sign up now to play in the 9th Annual Monster's Kids Woodstick Alumni Day at Manhasset High School. 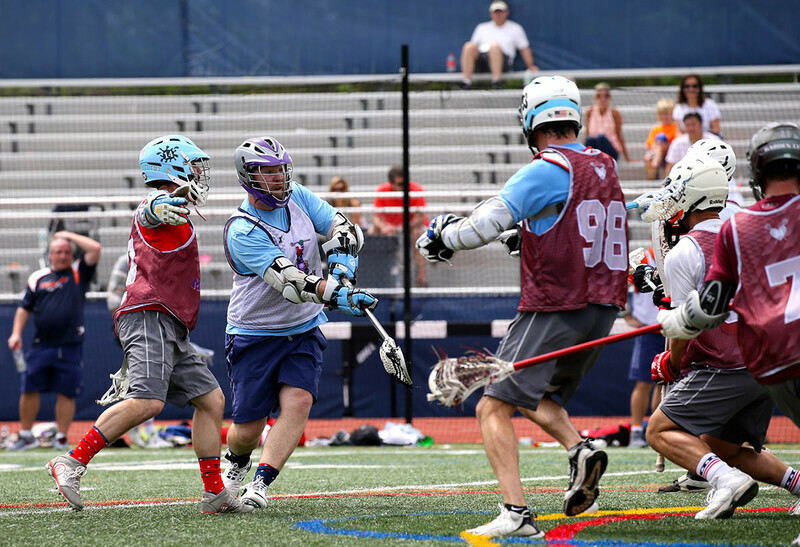 Funds raised will go towards the Division of Pediatric Neurology at Cohen Children's Medical Center to support work in epilepsy.